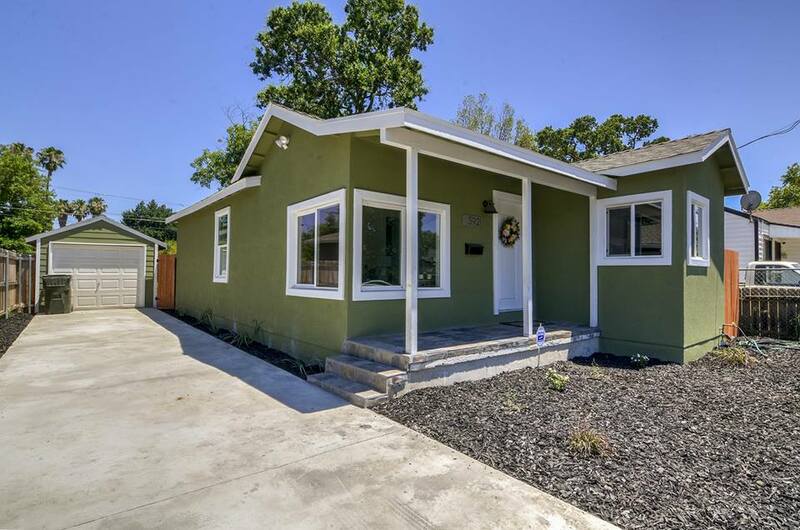 We Buy Houses Quickly In Davis At Any Price And No Matter The Condition. Check Out How Our Easy Process Works. 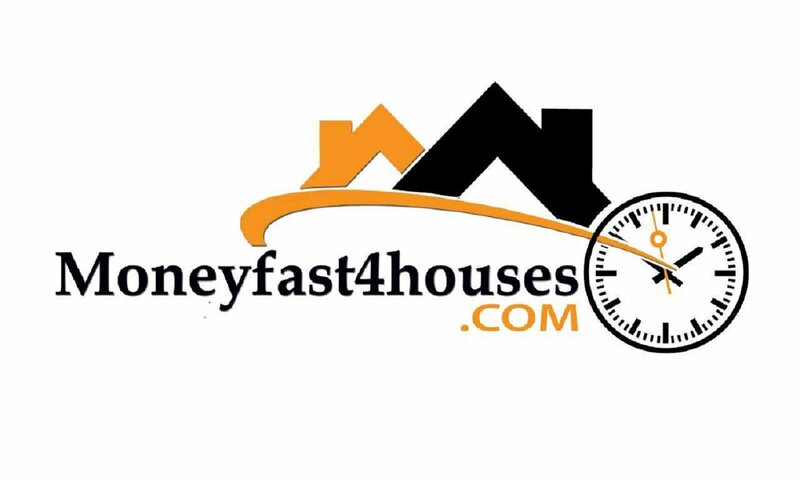 We Really Will Give You A Fair Written Offer For Your House. 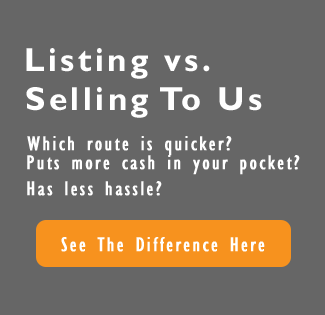 Do You Want To Sell My House Fast In Davis, CA? Live around Davis? Sell your house with just one phone call. Contact us today! We’ve removed the headaches that usually come with selling real estate. Check out how we take care of the details. We help people who are in tough situations, such as death of a family member, foreclosure, divorce, difficult rental property, unaffordable repairs, and many others. We can help people by buying their Davis property at a fair price and using all cash. If you have a property that has become a hassle to own, then let us give you a fair all-cash offer to buy it. You can bypass the long waiting time that comes with listing it with a real estate sales agent. And we buy houses “As-Is” so you won’t have to do any repairs. You can talk to someone at our office by calling (916) 432-5945. 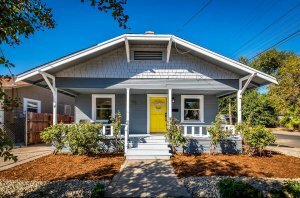 I Can’t Sell My House In Davis CA… Help! Can a house be sold while in probate in Davis CA?